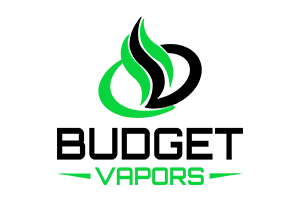 This perfect e-liquid is sweetly blended with flavors that will take your vaping to the next level. You will never go wrong whenever you choose this key lime filling that is rolled in a layer of your fruity cereal, and topped off with a dollop of homemade whipped cream. The outcome is sweet cereal dessert you'd never expect. This is one of my favorites firstly I love that it comes in three smaller bottles that fit nicely in my pocket. As far as the flavor goes it has a strong fruity flavor very akin to fruity pebbles cereal and slight creamy undertones. I don’t tast a cannoli but that doesn’t keep this juice from being one of my favorites I give it 4/5 stars because I would love to have a bit of the pastry taste of a cannoli in there but just the same great juice the way it is. Love this! Tastes better than many of the other cereal flavors that I like!